The Eurovision Song Contest 2018 had viewing figures of over 186 million people throughout the world. According to the European Broadcasting Union (EBU) this is slightly more than in 2017, when the contest in Kiev reached 182 million people. More than a million people were in front of the television in Israel, to see how their Netta Barzilai gave their country the fourth victory at the contest in history. This is the highest number of viewers in Israel since 2005, when Shiri Maimon entered the contest as one of the contenders for victory and finished in 4th place. Also in the runner-up nation Cyprus, which was the favourite for the bookmakers on the day of the final, there was a new viewing figure record. On the island 250.000 people tuned in to the contest. Other top nations that had good ratings again are Germany (eighth year in a row with high ratings) and Italy. Also Portugal, France and the United Kingdom saw an increase of the viewing figures. Not just via the traditional way, people are still tuning in to Eurovision more than ever. The livestreams on YouTube have been clicked and watched by 6,6 million people all over the world. This is an increase of 10% compared to last year. 2.2 million unique viewers tuned in for the Grand Final on YouTube. 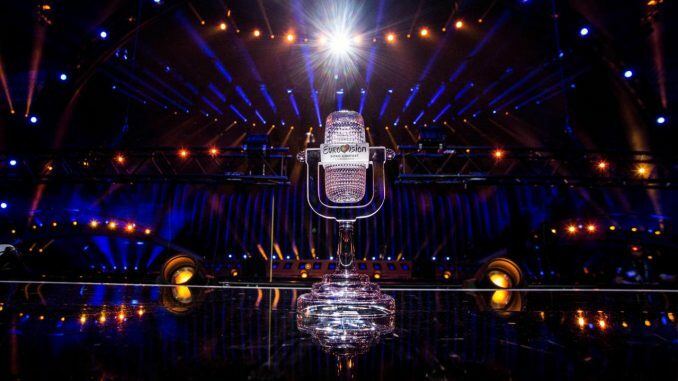 The Grand Final of the 63rd Eurovision Song Contest was also broadcast by thirteen EBU Radio organisations. Ratings research was conducted by the EBU based on Eurodata TV’s and relevant partners’ data.